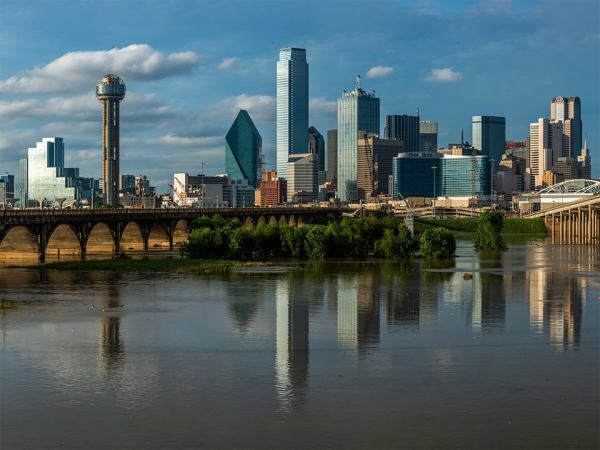 An earthquake hit Dallas on Saturday, November 22, at 9:15 pm. 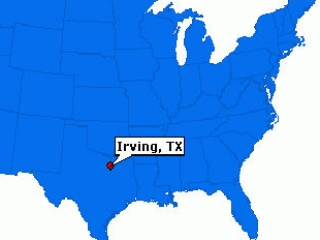 According to earthquaketrack.com, the epicenter was in Irving and was a magnitude 3.3. Within an hour, more than 900 people had filed notifications with earthquake.usgovs.org. People reported feeling it across Dallas and the Mid-Cities, including Arlington, Benbrook, Grand Prairie, Southlake and Valley Ranch, all the way to Carrollton, Addison, Allen, East Dallas, University Park, Oak Cliff and Deep Ellum. Residents near Love Field felt it more palpably, and some homes in Irving rattled and shook. The quake was more of an abrupt jolt than a rolling quake. CBS 11 meteorologist Jeffrey Ray called it the strongest earthquake to shake the Dallas-Fort Worth area since 2009. This marks the third earthquake in Irving in the past two weeks, but it was the largest. According to the U.S. Geological Survey, the earthquake's centere was approximately 2 miles beneath east Irving, near the former Texas Stadium site.